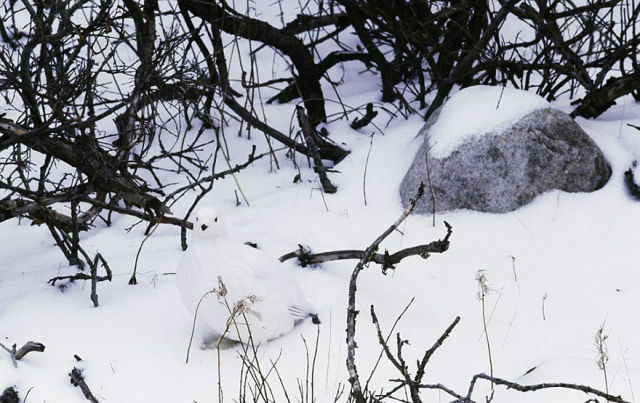 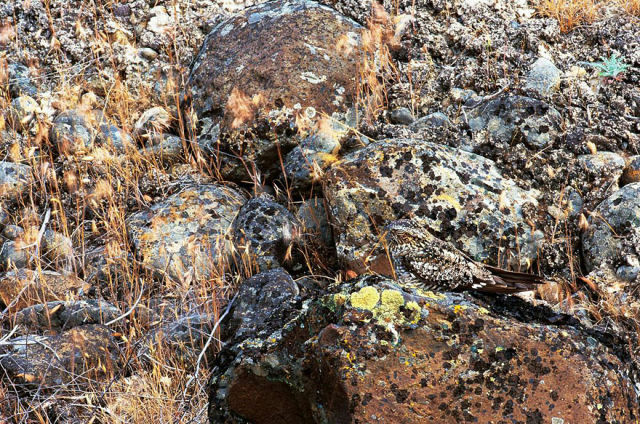 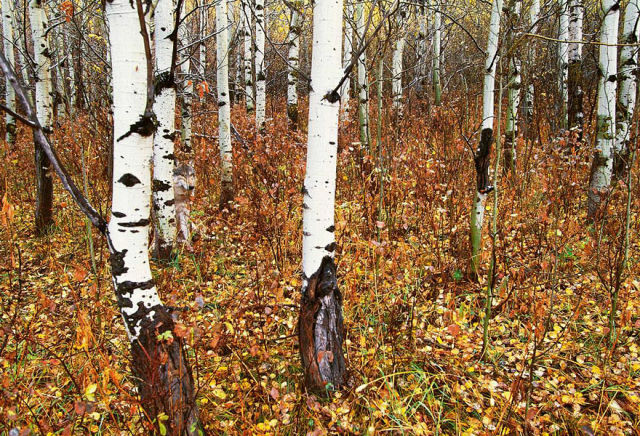 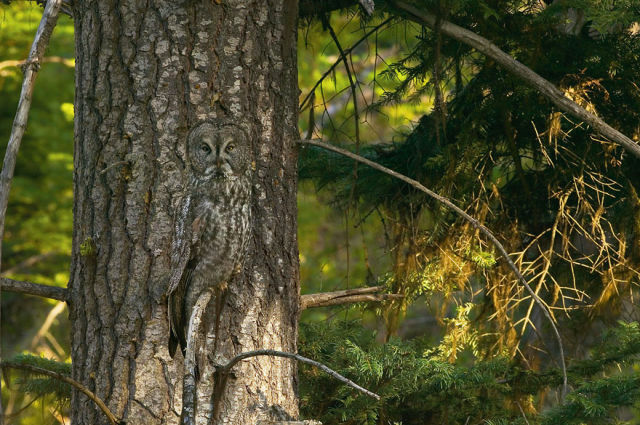 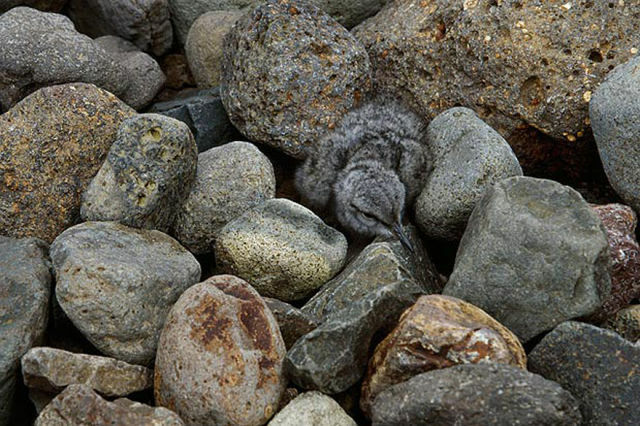 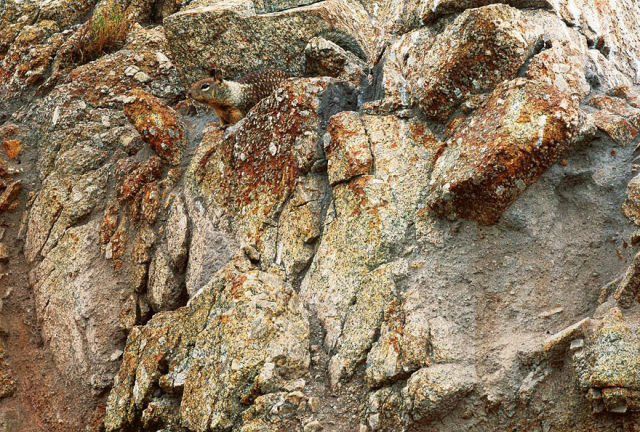 American photographer Art Wolfe has created this project called “Vanishing Act: Camouflage in Nature”. 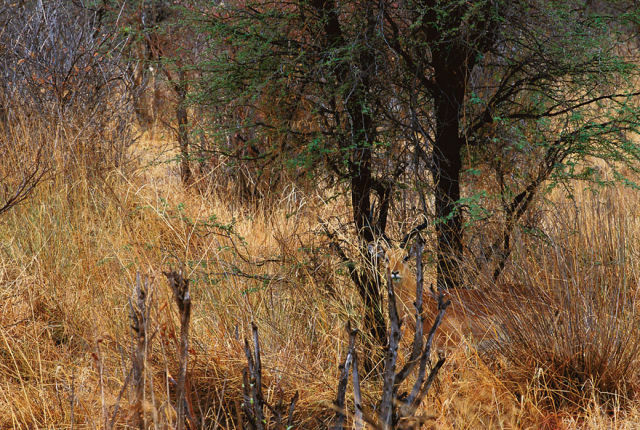 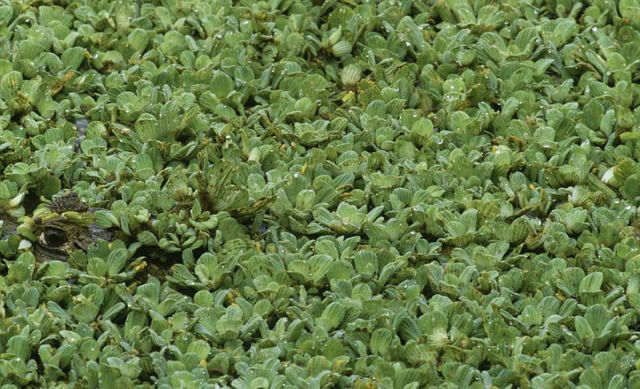 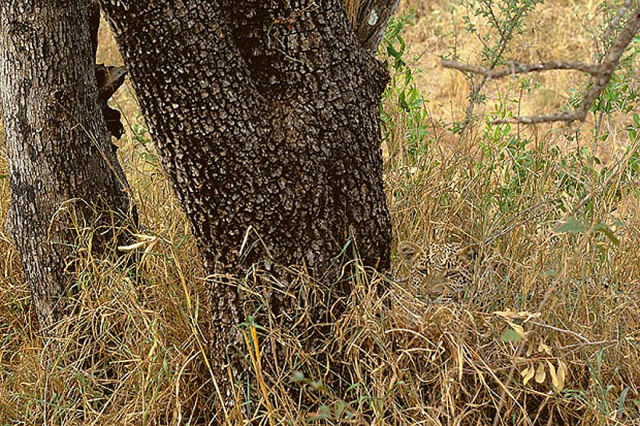 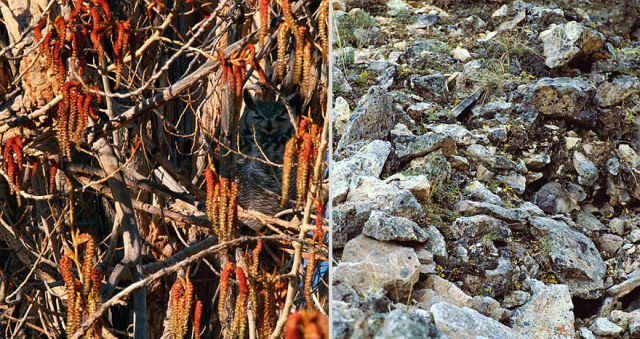 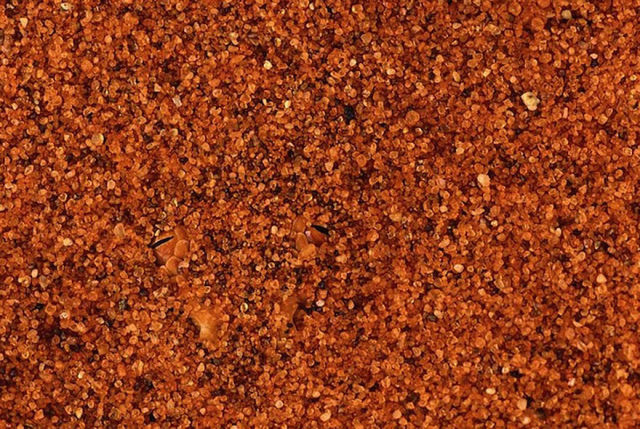 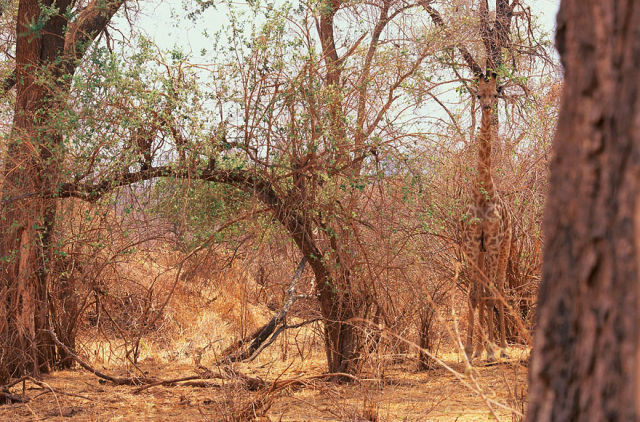 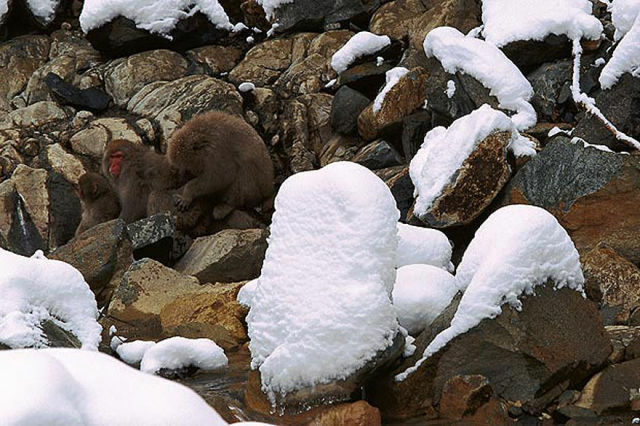 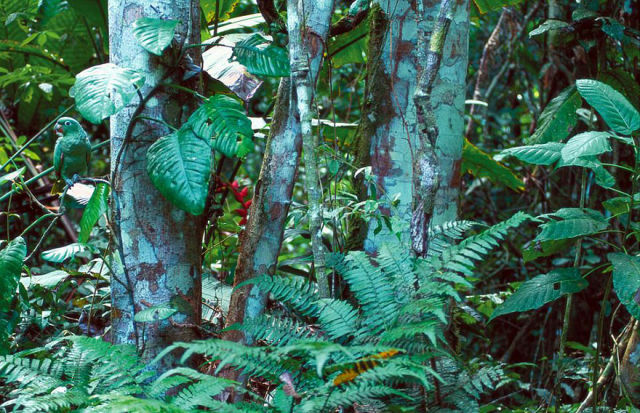 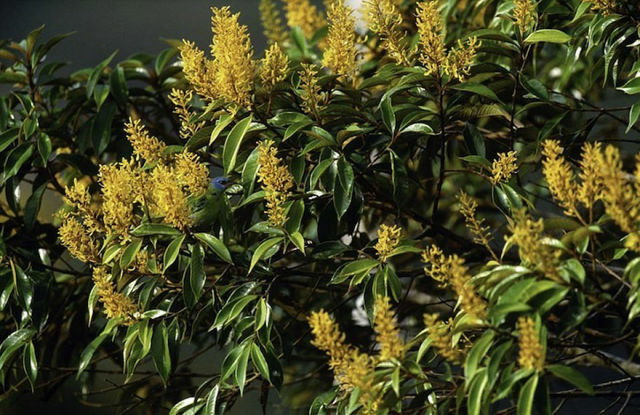 Can you spot the animals in these photos? 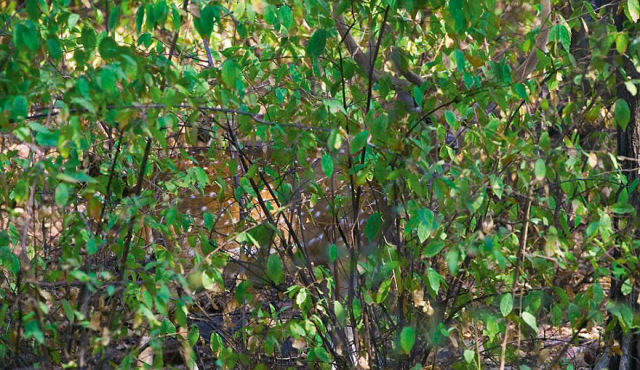 second time around, but still a great series.